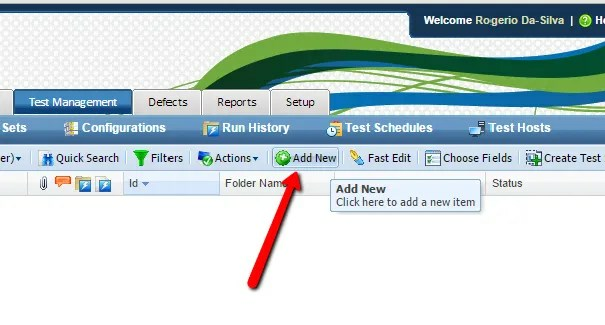 Before start to upload or create your test cases, scripts or procedures in QA Complete, is important to upload all the requirements. Make sure you link to the requirement previous created. 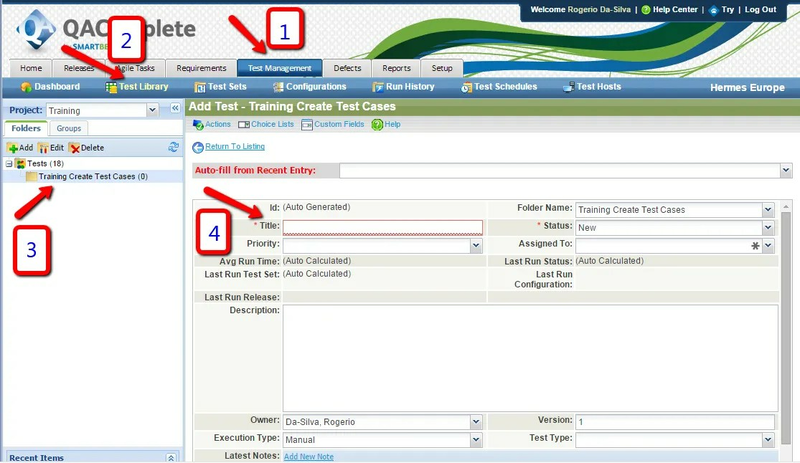 You can see a preview of the requirement linked to the test case. Always tie Test Cases to one or more Requirements to ensure trace-ability.